Oh! Who knew bookbinding would be so much fun?! 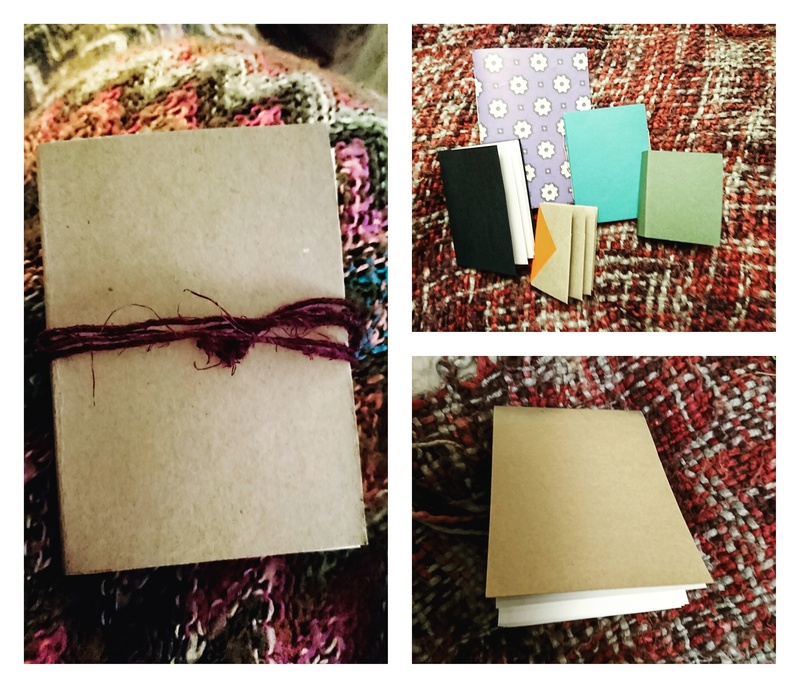 Expect to find some Artist’s Books on my site and some handmade sketch- and notebooks in my Etsy shop soon!